What's happening on the Palm Jumeirah? What’s happening on the Palm Jumeirah? In among Dubai’s swathes of world-renowned landmarks – the Burj Khalifa, Burj Al Arab, Dubai Marina and the countless malls of epic proportions – is perhaps the most iconic of them all. 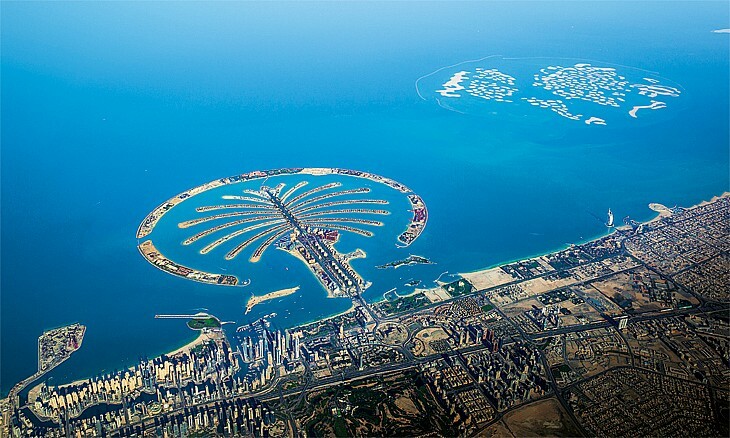 The Palm Jumeirah is quite possibly the world’s most extraordinary feat of engineering, architecture and construction. 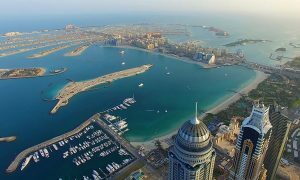 The artificial archipelago is synonymous with Dubai, and Dubai with it. All rights reserved to the initial publisher for Time out dubai.